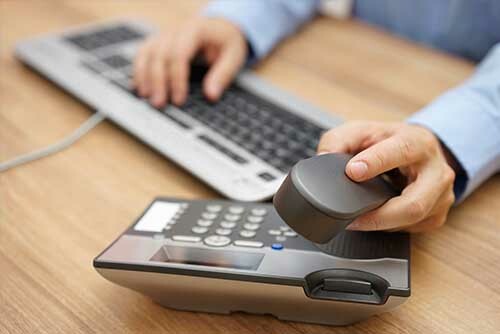 If you have any questions please complete your details below and a member of our team will get back to you. 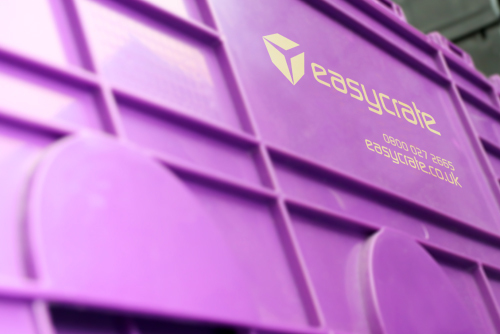 To us at Easycrate, robust plastic crates are essential to any project's moving or storage requirements. Nothing protects your items better in transit while minimising the impact on the environment. Crates have a huge variety uses - for the relocation of offices, as temporary containers during refurbishment projects, from moving house and exhibitions, to long term storage and protecting high value IT equipment. Crates are the super-tough, superheroes of the moving world. And with our team of experts, we will help you get the best use of your crates at the best price.